Sharda Hospital, a state-of-the-art super-speciality hospital, is a premium model of healthcare extending medical services at par with global excellence. Equipped with modern facilities, innovative technological equipment, and a driven spirit to promote community well-being, the hospital is a preferred destination for healthcare nationally and internationally. 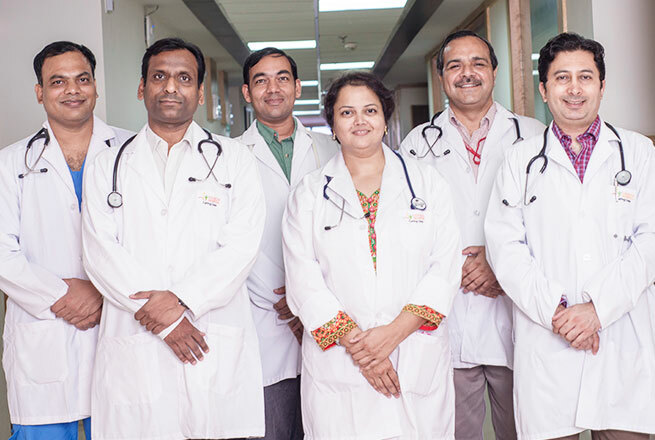 The 900-bedded Sharda Hospital offers a broad spectrum of medical services from tertiary care in supers-specialities, general specialities, advanced diagnostics & radiology services to critical care. 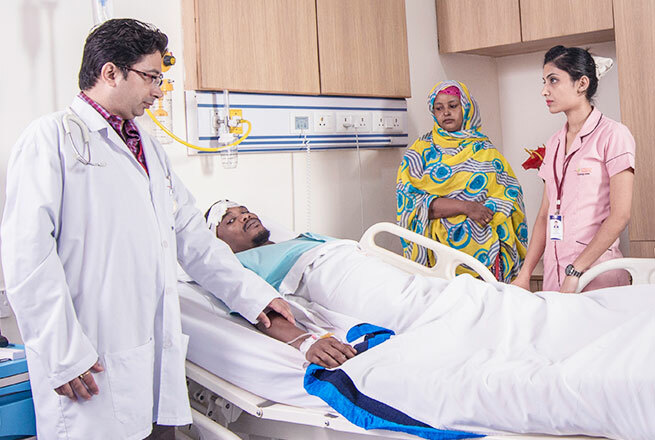 The hospital also has 90+ beds in critical care in the fields of medicine, pulmonology, surgery, paediatrics, neonatology, cardiology, cardiothoracic surgery and neurosciences. The hospital's highly-qualified and experienced medical professionals offer best-in-class expert care to the patients round-the-clock. 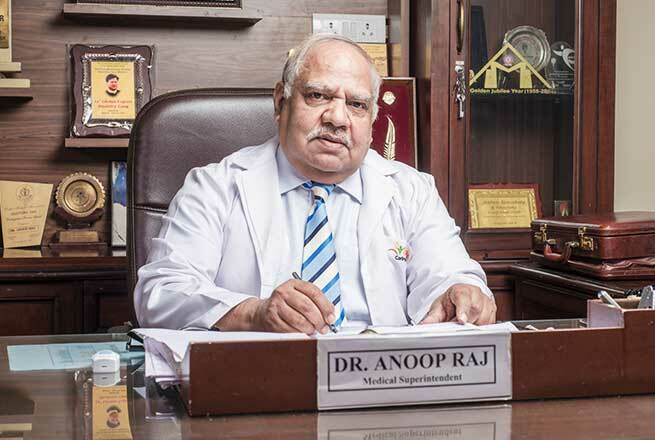 It is associated with School of Medical Sciences and Research (Medical College) where 150 MBBS students enrol to avail rich and vast opportunities to pursue collaborative and interdisciplinary education and independent study projects in the field of medical education. The Sharda Group of Institutions aspires to reach the new benchmark of success through its dedicated ambition of providing quality healthcare and serving the community with Sharda Hospital. The Group believes in compassionate life values and continuously serves the humanity. The hospital's endeavour is to nurture a strong and healthy community that is physically and mentally beaming through innovation, research activities, extensive training and continuous upgradation of medical and healthcare facilities and practices. It is committed to upgrade the level and standard of medical facilities to all sections of the society and emphasize the importance of helping the community by always being available for medical emergencies. A new feather was added to the cap of Sharda University as it passed the NABH certification. The SGI group congratulates every member of the Sharda family for the achievement.